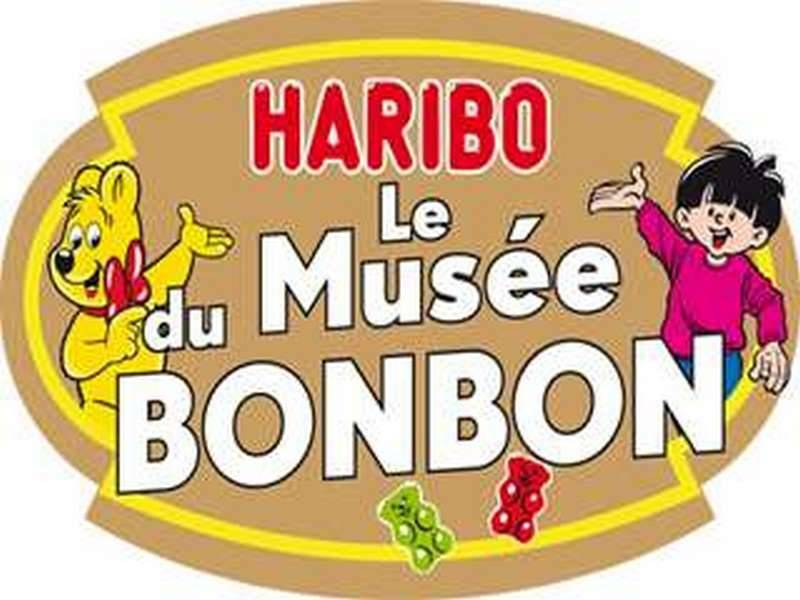 It is in Uzès that you can discover the Haribo Candy Museum. 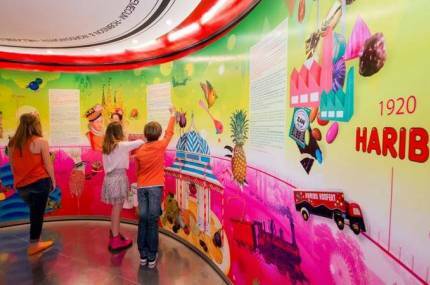 Young and old will be able to share, play, learn and enjoy throughout their visit. Everything is explained on this famous candy brand: the history of the name, the manufacture, the advertising ... In the end you will be able to make you pleasure and to please others by passing by the souvenir shop! 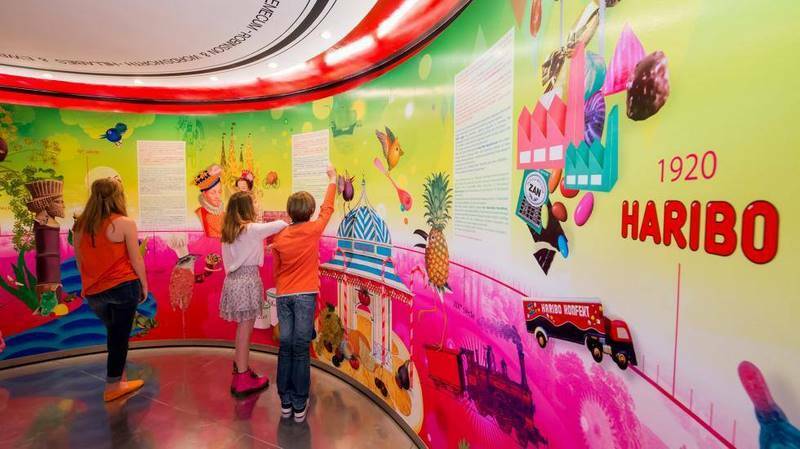 A unique and gourmet visit not to be missed.